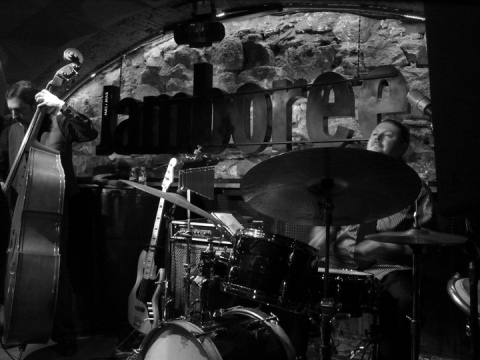 Jamboree has been bringing joy to the jivers of barcelona with headline jazz and blues acts of the calibre of Chet baker and Ella Fitzgerald. Concerts usually start around 11pm and after all the live stuff finishes at about 2am jamboree takes on a different hue as a club. 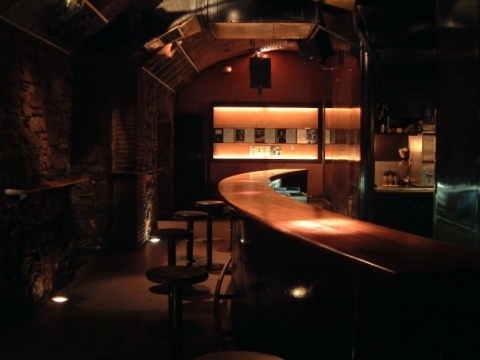 Barcelona´s number one jazz club is one of the most famous in Spain. All the most prolific jazz artists passed through Jamboree in the seventies. The club been renovated since then and features artists playing a while range of musical styles, but still remains faithful to its jazz roots. 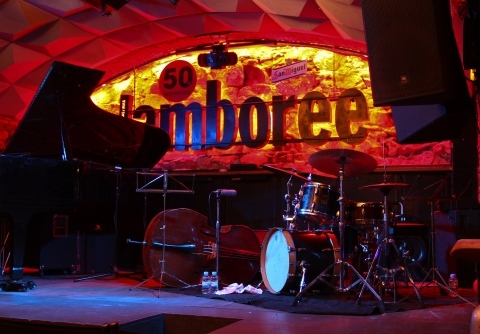 Jamboree is considered by the Asociacion de Musicos de Catalunya and the SGAE as the best jazz venue in the city.